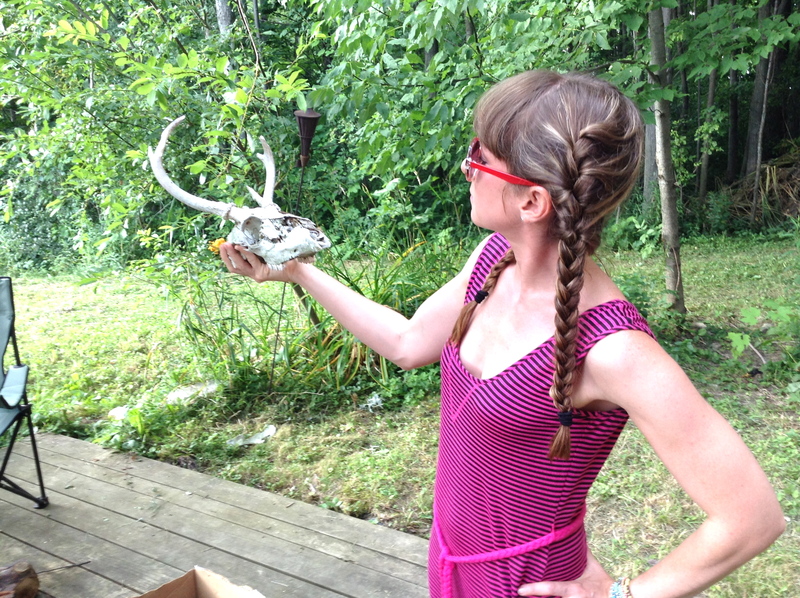 Amanda would love to write for you. Why not contact her via e-mail at amanda.ann.klein@gmail.com or on Twitter @AmandaAnnKlein ? 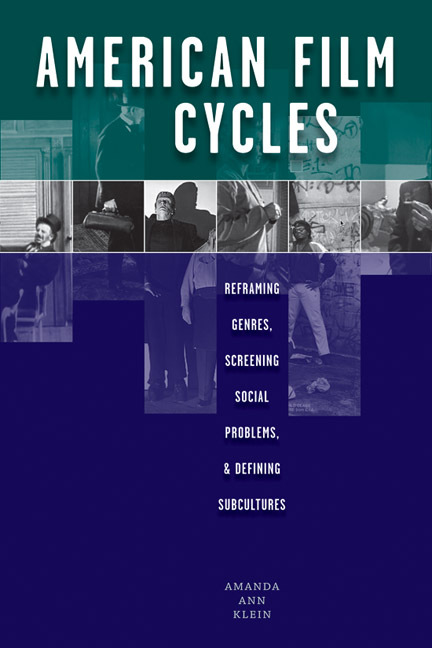 You can click here to check out her first book, American Film Cycles: Reframing Genres, Screening Social Problems, and Defining Subcultures, from the University of Texas Press. You could even buy it and have it delivered to your house (like magic!) by clicking here. Hello Amanda…found your blog through the lamb folks. Wow, over 700 sites now and I thought I was going to find ‘making the rounds’ an easy task. Nope. I’ve been enjoying your articles here and there, quite a distinguished CV! And the above quote about “what’s your favorite film?” is perfect and spot on. I find myself in a similar situation and often reply, with respect to a particular genre, filmmaker, era? It is quite impossible to narrow down the possibilities, especially for people who have watches thousands of movies in their life time. For the casual movie goer I suppose the answer would be far less difficult. I hope you are enjoying the holidays and if you are so inclined please drop by my blog and say hello.